WE ARE ON A MISSION TO PURIFY THE ENVIRONMENT AND FEEDING THE WORLD. Please read more about the REDONO Nutrient Recycling Process. Please read more details about our REDONO products for purifying the environment and creating new valuable food products. These products can be utilized in industries, such as breweries, biogasplants, aquaculture, agriculture and other industries that are producing organic sidestreams in their processes. The BioFeed-unit can pretreat the industrial sidestrams and produce liquid fertilizers called BioFeeds. 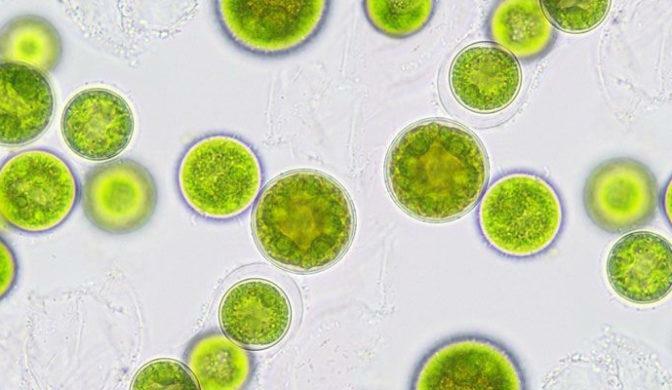 BioFeed-fertilizers are optimum fertilizers for microalgae and plant cultivation. 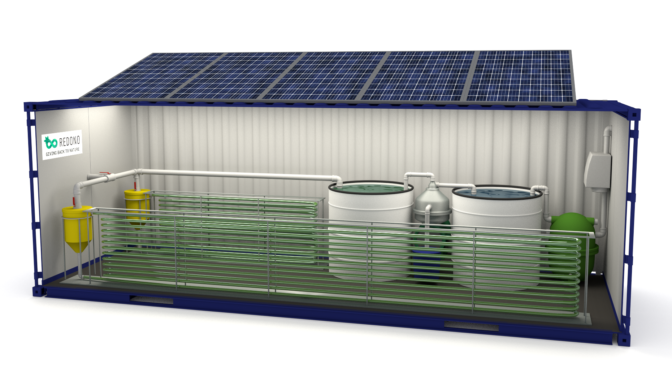 The BioAlgae unit can purify waters, utilize CO₂-emmissions and produce microalgae for new valuable products. The Cell-Hi range of algae cultivation medium provides all the necessary nutrients, trace elements and vitamins stabilised within a formulation that when re-constituted provides everything needed for optimal algal growth. 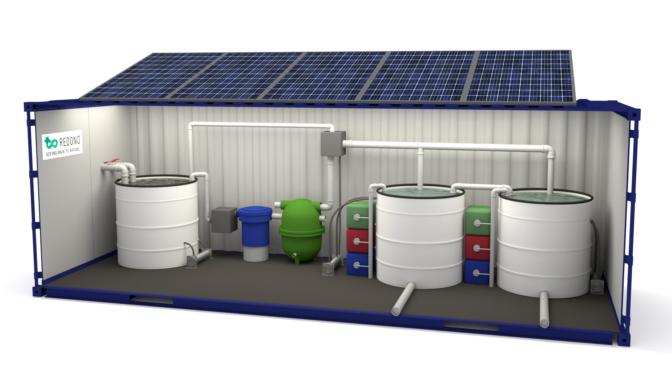 Varicon Aqua is the manufacturer of the Phyco-™ range of photobioreactors and the Cell-Hi line of algal nutrients. 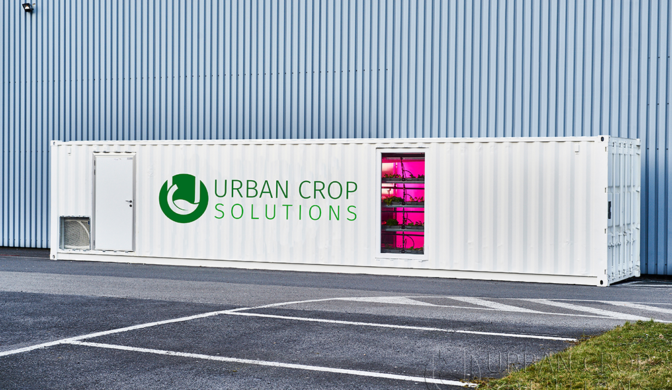 In partnership with Urban Crop Solutions, we create fully automated indoor farming systems using LED lighting that are both efficient and effective under any given climate conditions. Read about our recent articles and news. Follow us how we can give back to nature by recycling nutrients in our REDONO-process.